Little, Brown Books for Young Readers, 9780316404525, 432pp. Avery Roe is her mother's captive, and she has fought her whole life to escape and take her rightful place as the witch of Prince Island. Though the island is nothing more than a windswept rock out in the ocean, the witch's power is legendary, and it is Avery's birthright. But when Avery foretells her own murder, she knows her life is about to change--many times over. 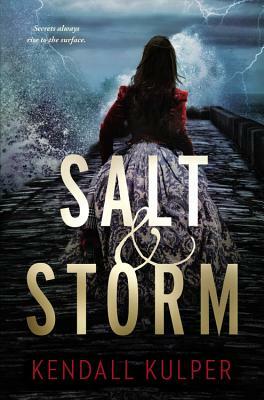 Amid the swirling currents and rising storms of betrayal, first love, and family secrets, she fights to save herself.